I study the political and economic culture of early modern France. My research stretches from the age of Louis XIV to the French Revolution, concentrating on issues of state formation, elite and popular politics, the Enlightenment, popular culture, capitalism, the French Atlantic, and globalization. I’m also interested in historical methods and social theory. At a moment when historical research is becoming increasingly specialized, my work builds bridges between economic and cultural history, political and intellectual history, and microhistory and global history. 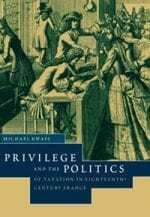 My first book, Privilege and the Politics of Taxation in Eighteenth-Century France: Liberté, Égalité, Fiscalité (Cambridge, 2000), examined political culture through the lens of fiscality to offer a new interpretation of the origins of the French Revolution. It received the David H. Pinkney Prize for best book in French history from the Society for French Historical Studies. 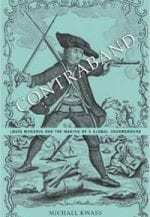 I recently published Contraband: Louis Mandrin and the Making of a Global Underground (Harvard, 2014), which illuminates the dark side of 18th-century globalization. This book adds an explicitly political dimension to studies of the “consumer revolution” by examining the life of legendary French smuggler Louis Mandrin. A Gallic Robin Hood (or ‘El Chapo’), Mandrin brazenly flouted the law and drew public attention to a repressive war on contraband. By exploring the violent world of illicit trade, I reveal previously hidden connections between globalization, consumption, rebellion, the "science" of political economy, and the origins of the French Revolution. Contraband has been translated into French and Mandarin and has received four prizes: the J. Russell Major Prize from the American Historical Association; the Annibel Jenkins Prize from the American Society for Eighteenth-Century Studies; the Gilbert Chinard Prize, awarded jointly by the Society for French Historical Studies and the Institut Français d’Amérique; and the Oscar Kenshur Prize from the Center for Eighteenth-Century Studies at Indiana University. I am now writing a book entitled Consumer Revolution, 1650–1800, which reflects on the social, cultural, and political implications of Western consumption before the age of the Industrial Revolution. 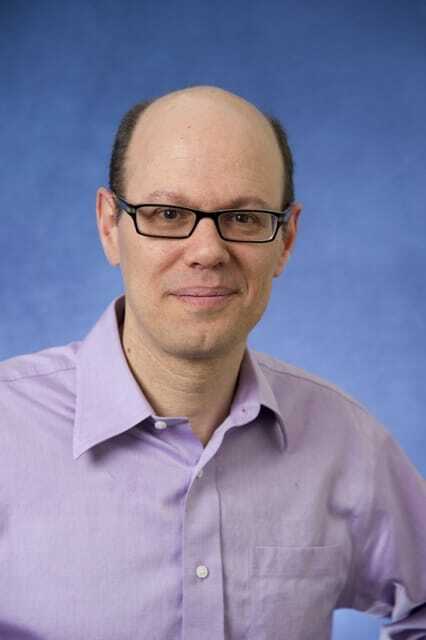 My research has been supported, most notably, by the American Philosophical Society, the American Council of Learned Societies, the National Humanities Center, Le Centre National du Livre (French Ministry of Culture and Communication), the Chateaubriand Fellowship Program, and the Fulbright Foundation. I work with graduate students on a wide range of historical problems related to globalization, early modern capitalism, consumer culture, old regime France, the French Atlantic, and the French Revolution. I regularly teach undergraduate surveys of European history from the Renaissance to the French Revolution and offer advanced undergraduate courses on early modern France, the Enlightenment, and the French Revolution. In addition to these fields, my graduate seminars examine recent work on early modern globalization, consumption, and empire.